Due to a variety of reasons a few of NMVC’s regular drivers have sadly had to leave them recently and so they’re beginning to run a bit short. If you know of anyone that might be interested or you can offer a few hours of your time yourself, please contact Hannah. 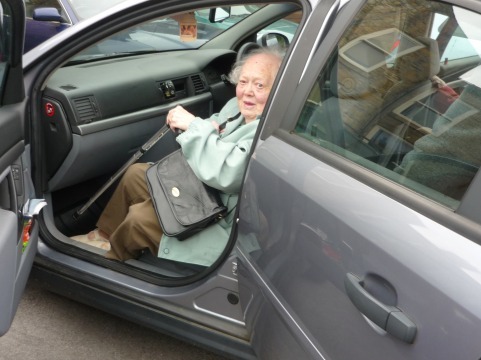 Their volunteer drivers help to provide transport for older people, disabled people, or people with learning difficulties which would prevent them from using public transport. As little or as much time can be given, and drivers can specify if there are places they don’t want to go or days they don’t want to do. All expenses are paid.